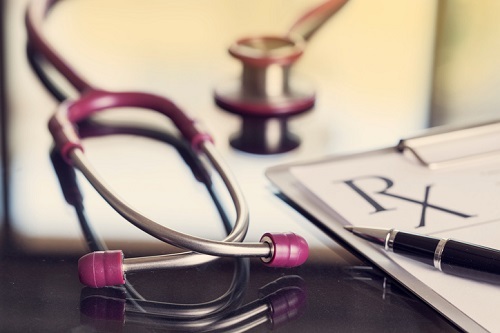 Advisors aren’t having enough conversations with clients about preparing for long-term healthcare costs, according to a portfolio manager with a wealth of experience in the field. Neela White, of 3Macs, a division of Raymond James, jokingly refers to herself as the “Joan of Arc of aging” but knows the quip belies the seriousness of the issue. White should know, given her career history and personal circumstances. Her dad succumbed to pancreatic cancer 18 months after it was diagnosed, while her mom, now 83, beat five different types of cancer before breaking her neck in a fall that left her wheelchair-bound and needing constant care. White’s personal challenges are interwoven with her career. Having spent the first three years of her professional life in a nursing home after degrees in gerontology and psychology, she is also a Certified Professional Consultant on Aging (CPCA) and an Elder Planning Counselor (EPC). She believes too many Canadians are retiring without thinking about what their health dollar spend could be, preferring to think about the potential retirement holidays they will enjoy rather than the possibility of a money-draining, life-changing illness in later life. This is where advisors need to step in, White said, and encourage clients to talk to their kids about who they want to be power of attorney, what the family finances look like and whether they want to be in a nursing home or in their own house. Do the parents expect their kids to look after them? What if that child has their own family responsibilities, an unstable marriage or live overseas? White said: “All of these are things people don’t have a conversation about and I get the reason why; it’s not a happy thing. But at some point, you have to deal with the fact you will not have the grace of just suddenly dying but you will become very unwell, require help and then die. White urged advisors to take a close look at their book of business and ask how many have PoAs in place? And how many have any sort of post-retirement living option in place? She explained: “Let’s say you can’t live in your house – can you afford a retirement home? If you can’t, is there a nursing home that you’ve investigated before the crisis happens that would be an option?